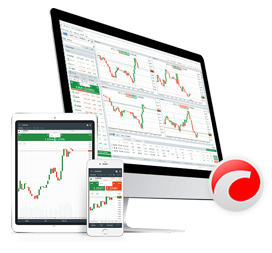 We would like to inform you that our new cTrader Help Centre has been launched. cTrader Help Centre offers detailed product guides with step by step instructions on how to use cTrader platform and its features. Among guides, you will find documentation for cTrader Desktop, cTrader Web, cTrader Copy, cTrader Automate, cMirror and FIX API. cTrader Mobile guide will be added soon as well. Find all the useful information, latest updates, participate in discussions and talk to our community manager.